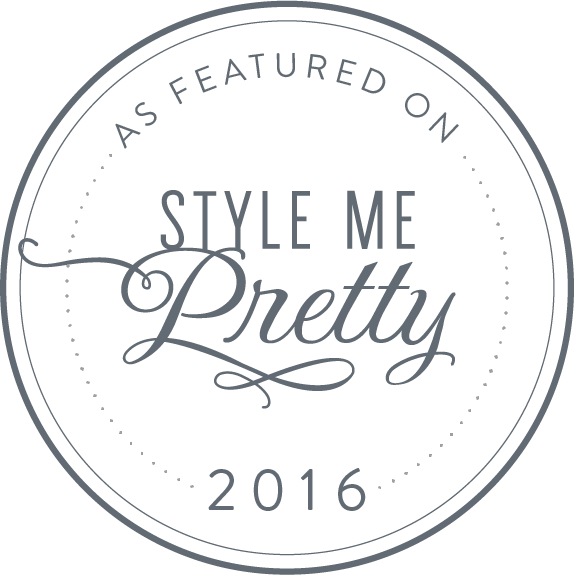 I'm so honored and delighted to leave CP+D's beauty behind on a few of the best wedding blogs! We are working hard to spread our beauty all over the wedding world. Please help us shine!